A while back I wrote a post filled with tips for protecting your Facebook account from hackers. If you haven’t yet read that post I suggest that you click over there and read it after you’ve finished making the changes recommended in this one. This post is a follow-up to that earlier post explaining how to protect your Facebook account from getting hacked from a slightly more technical perspective. First, choose a password that is difficult to guess yet easy to remember. This post explains how to do that. 1 – Log in to your Facebook account and visit your About page. 2 – In the left-hand column, click Contact and Basic Info. 3 – Hover your mouse over the Email field, then click the Edit button after it pops up. 4 – Click the first down arrow to the right of the email address that you use to log in to Facebook, then select Only Me. 5 – Next, click the down arrow on the far right and select Hidden from Timeline. 6 – Repeat steps 4 and 5 for any other email addresses that you wish to hide. 7 – Click Save changes. 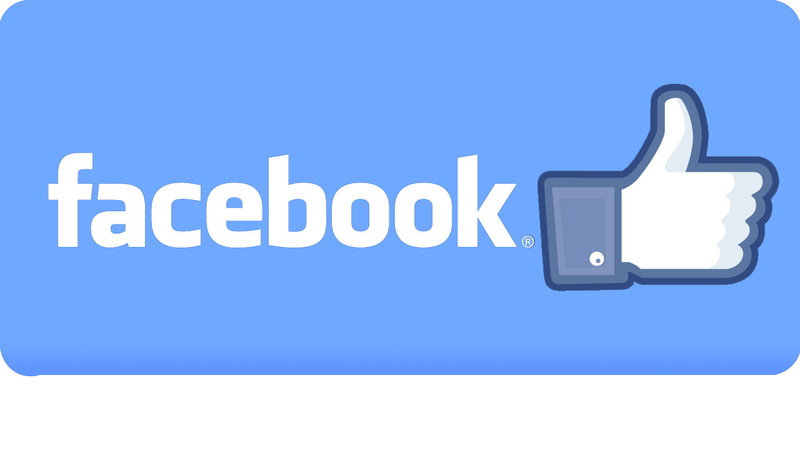 Another way hackers can make their way into your Facebook account is via a rogue app. That’s why I recommend disabling any and all apps that you don’t use (or even worse, don’t recognize). Click here for simple instructions. And finally, Facebook now allows you to place a fool-proof “lock” on your account’s login page by enabling Two-Factor Authentication on it. I recommend that you click here and do that right now. After you’ve enabled Two-Factor Authentication, any time you (or someone else) tries to log in to your Facebook account from an unknown device/browser, you’ll receive a text message on your cell phone with a security code that you must enter before Facebook will allow you to log in. This means it will be impossible for someone else to log in to your Facebook account from a device that you do not own unless they also have physical access to your cell phone. Well, that’s about all there is to locking down your Facebook account to prevent hackers from taking control of it.